At Home with Chas: Hip, hip, HOORAY! For Horseradish! 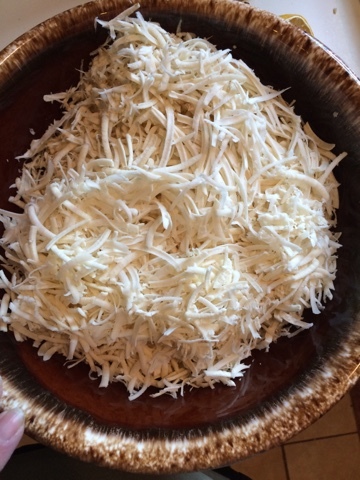 It's what makes the horseradish "hot" tasting. 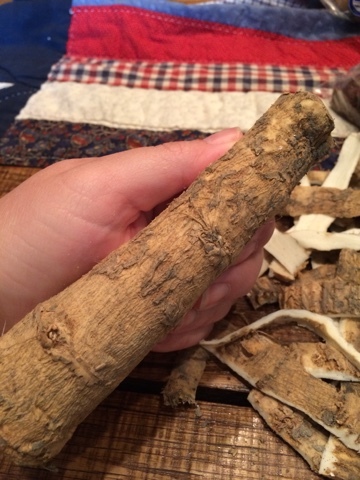 Horseradish is also great for treating sinus infections or when used topically in a lotion or poultice it is great for inflammation or arthritis. Such a wonderful little potent thing! I was excited to get my hands on a couple of pounds to put by today. After scouring the internet I found what I was looking for. 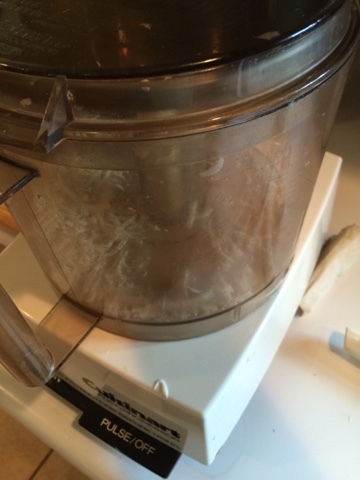 I just wanted to preserve the horseradish, that way I can add it to whatever I like. Take your root and peel. The tough, woody exterior is a bit hard, so a sharp knife or a sturdy vegetable peeler would be your best bet for cutting off that outer layer. 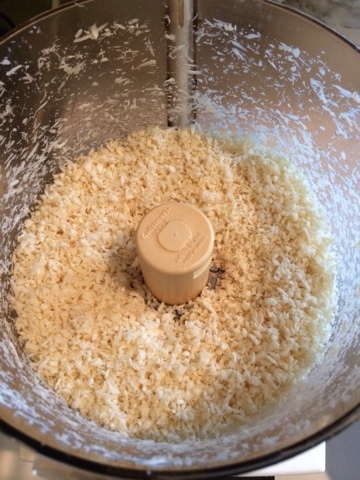 I then decided that I probably needed to just use my grater blade on my food processor. After seeing it in such long sections, I knew it really wasn't what I needed for this job. So I added my "S" blade and tried again. There... That's more like it. I'm going to tell you... I had to walk away from this a dozen or so times. It was SO powerful and strong. My eyes ran. My nose ran... It made me break out in a sweat! No lie! 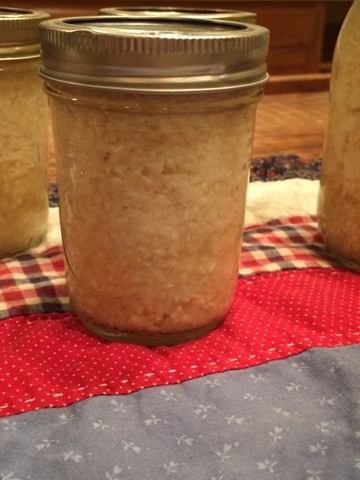 Mix together, ladle into jars and process in hot water bath canner for 10 minutes. What a great thing to be able to have on hand. Perfect for your health as well as to spice up your next meal! Yum! And keep a little aside with the peeling on and let it sprout for growing. That's my plan too! 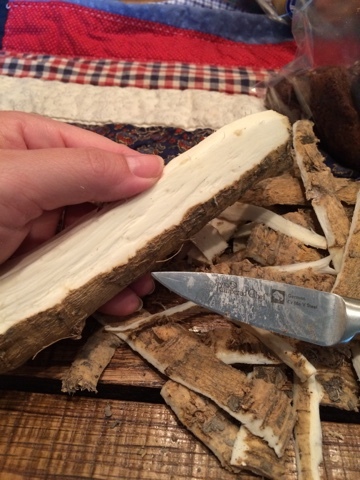 I love horseradish, and all it's wonderful uses for our body. Great story.